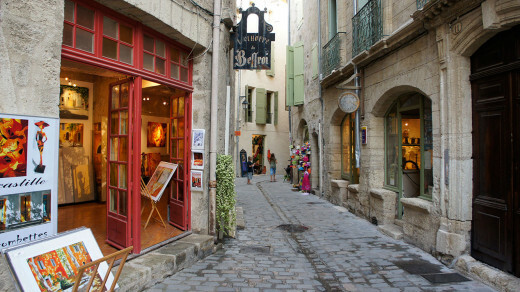 With so many other wonderful distractions in the region, it is easy to overlook the rich supernatural history of the Languedoc. 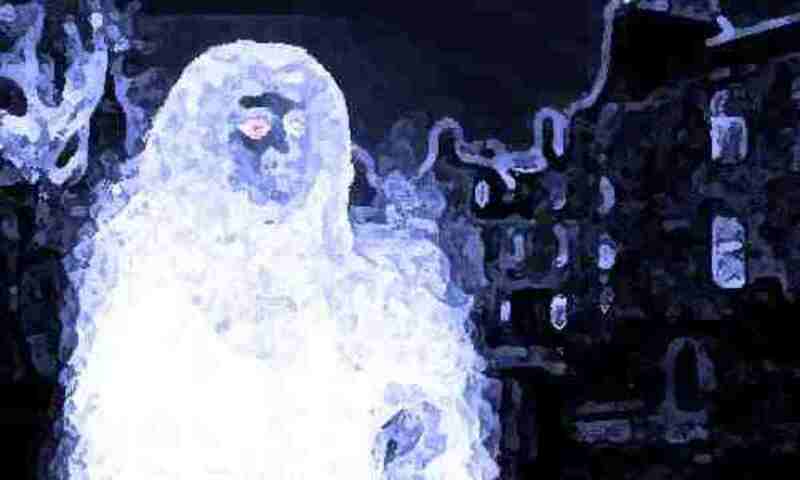 The subject of ghosts and the paranormal are not as widely discussed in France as they are in Britain or the United States. Many locals are often reluctant to discuss or even acknowledge ghostly activity, preferring to leave such unearthly matters undisturbed. However with a little digging, stories of ghosts, witchcraft and mysterious happenings can be unearthed in most towns and villages. Nestling beautifully in the hills between the rivers Cèze and Ardèche on a limestone plateau, Saint Privat de Champclos has been described as ‘heaven on earth’. Little wonder then that people are reluctant to leave it - even after death. 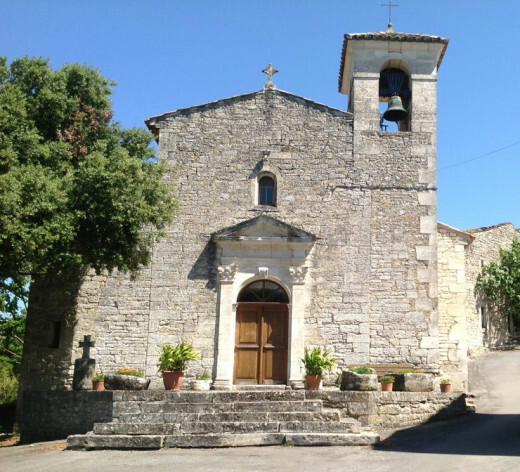 In the nearby picturesque hamlet of Cavène lies the chapel of Notre-Dame des Lumières. 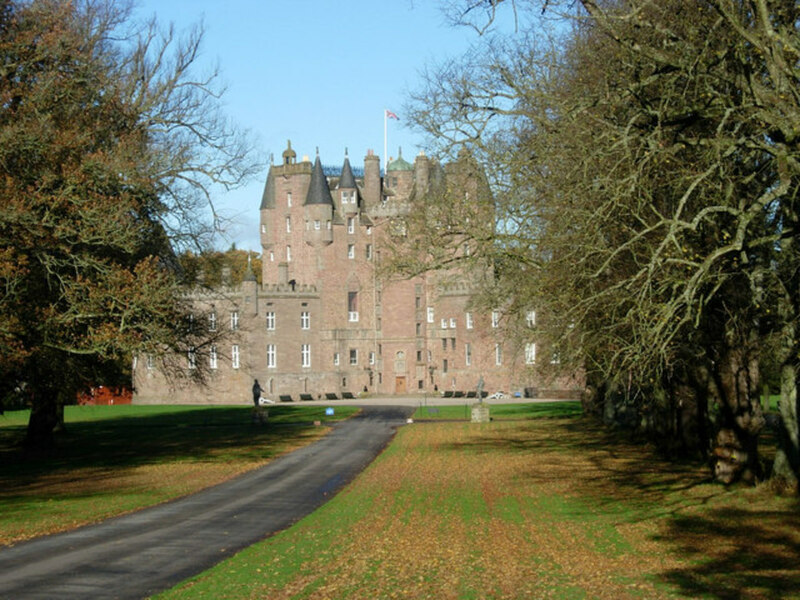 Legend has it that in 1667 the disabled son of Madam d’'Avéjan went missing from the local chateau and she was so distraught that she promised to build a church at the place where he was found. Thus the chapel was founded at Cavène. For many years at the end of the 19th century, Abbot Taulele was the devoted parish priest. His spirit is said to haunt the chapel where he spent so much of his life. 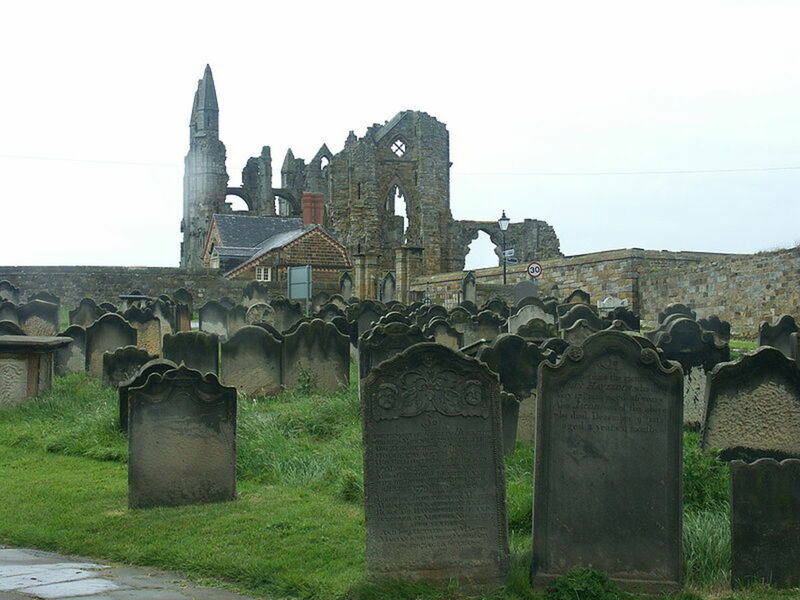 Visitors report hearing moans, groans and sighs reverberating around the chapel which have been attributed to the ghostly abbot who, even a century after his death, shows no sign of vacating his earthly place of worship. 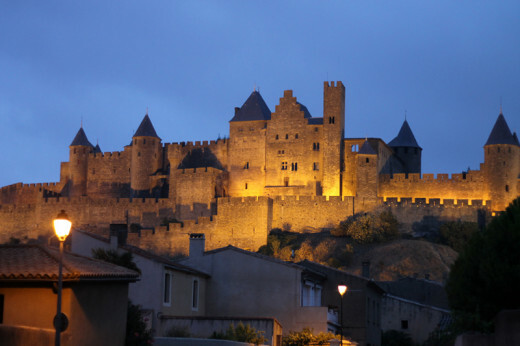 There are many ghosts associated with the magnificent medieval city of Carcassonne including phantom monks which have been seen disappearing into the brickwork and ghostly wraiths seen gliding along the ramparts. 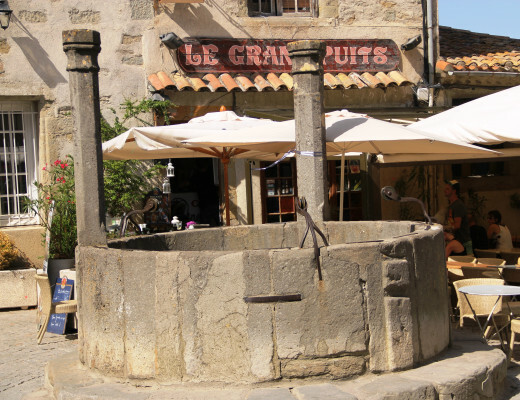 The ancient well of Carcassonne has had an eerie reputation for centuries. Known locally as ‘The Well of the Fairies’ or Lo Potz de las Fadas in Occitan, it is long believed to be the gateway to Hell itself. In the Middle Ages, seven archers went on a drunken rampage around the town, swearing and blaspheming against Saint Gimer, the revered local saint, and denying the existence of Satan. Suddenly a donkey mysteriously appeared before them. The drunken archers were immediately attracted by the lavish cloth it had on its back and one of them leapt onto it. The other followed suit and bizarrely the animal lengthened to until all seven archers were astride it. The beautiful cloth then changed into a black funeral pall and the hapless archers hung on for dear life as the donkey clattered wildly through the cobbled streets before coming to an abrupt halt at the cemetery. 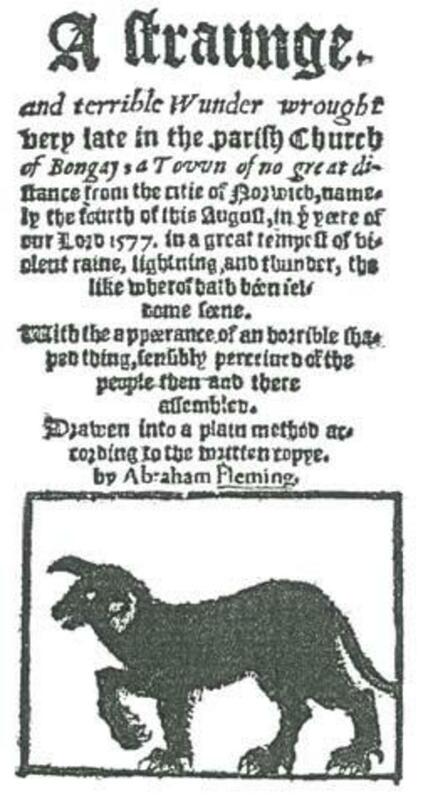 When the graves began to open up and the corpses of the long dead moaned a chilling lament, they realised that the donkey was a manifestation of the Devil. By now it was too late, the archers were unable to get off the diabolical beast which raced back into the town square and dived headlong into the well taking the archers with it. They were never seen again although local legend has it that their infernal screams can be heard coming from the bottom of the well. 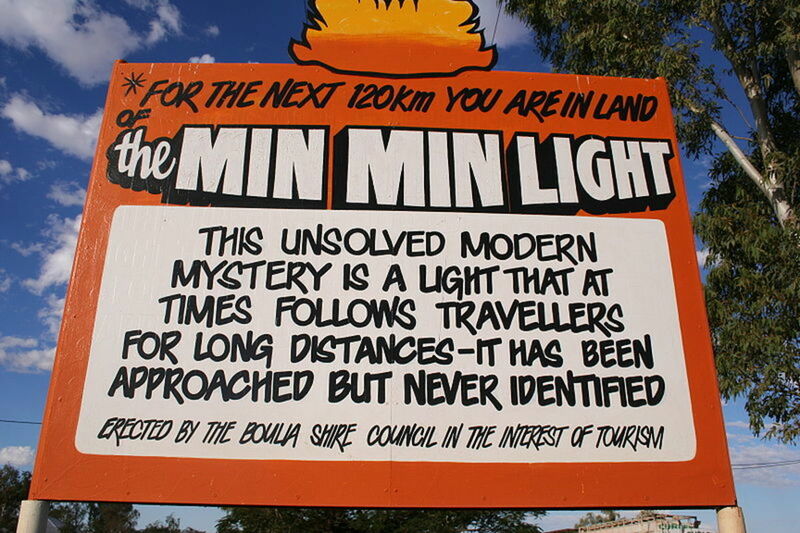 In December 1979 four high school students stopped at the roadside to give a lift to what they believed was a bedraggled traveller who climbed silently into the back seat of their car. Although they tried to engage her in conversation, she was unresponsive. As they approached the next village, the mysterious passenger suddenly let out a piercing shriek and disappeared in front of their eyes. The four students were so traumatised by the experience that they confided in their teacher, who from their dishevelled demeanour was left in no doubt as to the veracity of their story. 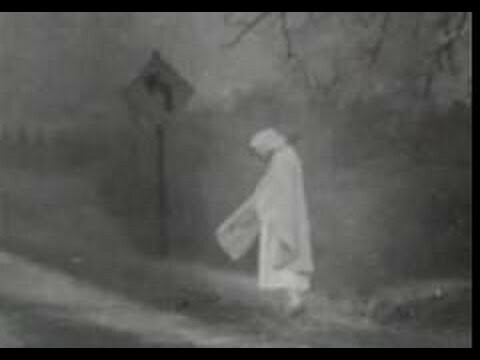 In 1991 Richard Bessiere was driving home from Montpellier when he encountered a strange figure dressed in white standing by the side of the road staring blankly into space As he approached the figure disappeared in the blink of an eye. 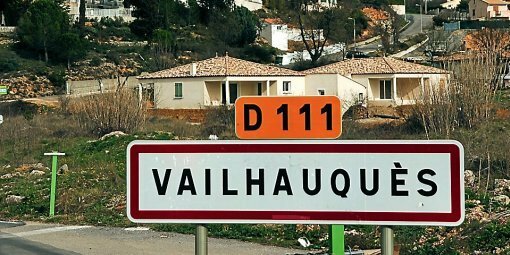 After receiving several similar reports from the same vicinity, the gendarmerie conducted an official investigation in 1998. They concluded that a woman had been killed on the road at that spot many years before. Many believe she appears to warn motorists of impending danger, although her methods leave a little to be desired. A gloomy house sitting abandoned amidst overgrown vineyards on the road between Pezenas and Beziers was the scene of a grisly suicide at Christmas in 1978 when the 30 year old occupier, tormented after the mysterious disappearance of his wife, shot his pet Alsatian dog and hanged himself from one of the roof timbers. His troubled spirit is believed by many to still haunt the property. The house lay empty for decades before being occupied by one family who dismissed the rumours of ghosts. 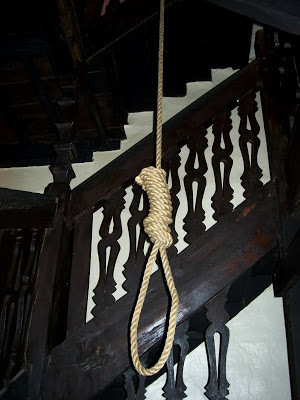 Within 72 hours they had fled the house in panic after experiencing deathly cold chills, the sound of heavy breathing and strangled groans coming from the barn where the rope still hung from the ceiling beam. The house has been the subject of media attention and in recent years many ghost-hunters who have spent time at the property, have been terrified by their experiences. During one celebrated paranormal study, the sound of gunshots and the howling of a dog were clearly heard coming from within the empty house and were captured on tape despite there being no-one else in the house or nearby. A feeling of doom and oppression envelopes the house which, almost 40 years on after the tragedy, remains uninhabitable…at least by the living. 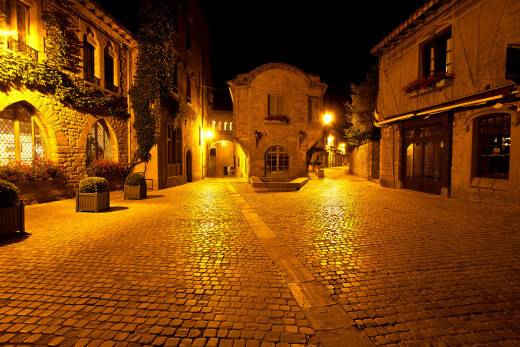 The mysterious phenomenon at a converted wine cellar called Mas de Lacoste on the road between Montpellier and Montarnaud attracted the attention of local newspapers and the gendarmerie during a period of 5 months from November 1987. A mother, her 16 year old son and an elderly grandfather were terrorised by unbearable sounds which banged throughout the night and were heard by dozens of independent witnesses including police officers. The incessant unholy banging always began slowly and got louder and more frequent as the night progressed. Although it seemed to be coming from the ground beneath the house, the cause was never ascertained despite extensive geological tests and theories. The bewildered family endured this up to 113 times per night and in desperation called in an exorcist who conducted a ceremony to ‘lay the ghost’. Although less frequent after the exorcism, the banging continued and the family finally moved out two years later. 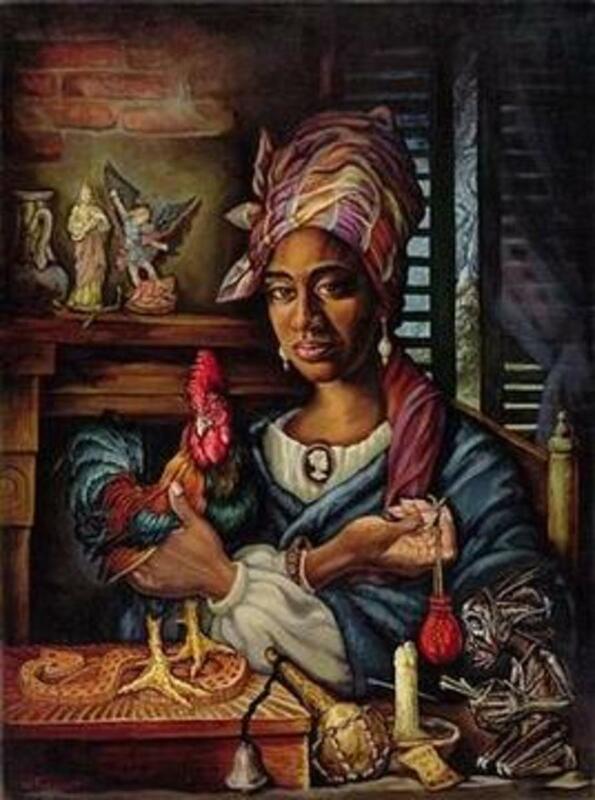 The new occupants have never experienced the phenomenon and delight in the strange paranormal history of their home. Whether or not the nocturnal visitor followed the previous occupants remains unknown. 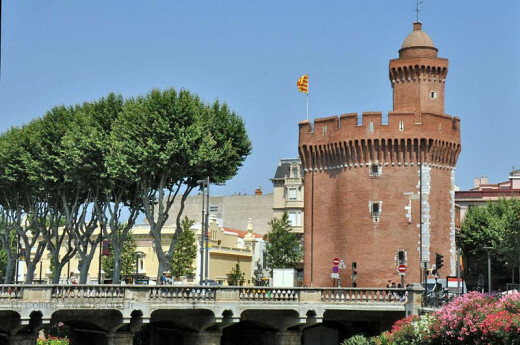 The magnificent 14th century red brick and marble Grand Castillet tower is the emblem of the town of Perpignan and was originally the gate house into the town. The tower which served a prison during the 17th and 18th centuries, has had a reputation of being haunted for centuries and even up to the present day visitors to the adjoining Petit Castillet, have reported experiencing an eerie chill or have heard the sound of a child’s pitiful crying coming from the ancient stone walls. 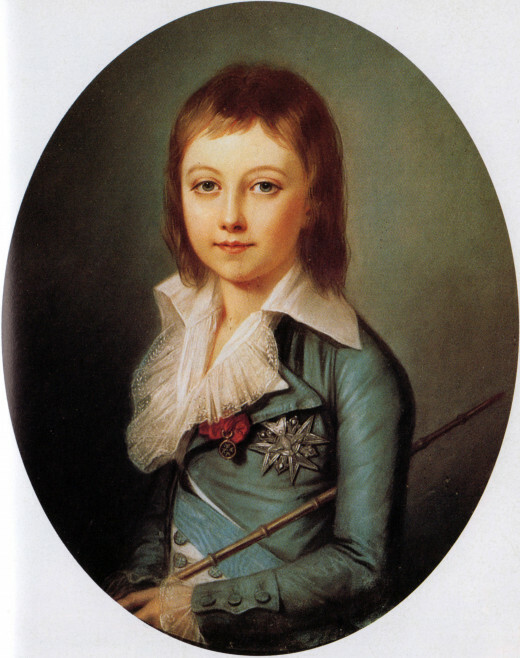 Following the French Revolution, Louis Charles the 8 year old son of Louis XVI and Marie Antoinette was imprisoned, ill-treated and neglected in the Temple prison in Paris. Although the Revolutionaries claimed he died of tuberculosis in 1795, his body was never found, leading to speculation that it had been removed for a secret burial. A century and a half later in 1948 the municipal librarian of Castillet was intrigued by a blocked up window frame in the Petit Castillet next to a statue of the Virgin Mary. He instructed workmen to excavate the stonework who uncovered a wooden door reinforced with iron bars. Beyond it lay a narrow hidden chamber which contained the skeleton of a young boy. Remnants of his shoes and clothing dated it to the time of Louis XVI. There was evidence of his last meal nearby indicating he had been imprisoned alive in the wall before his death. 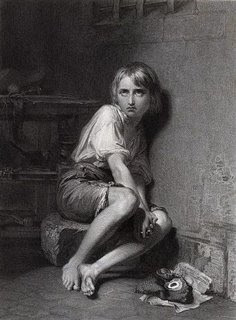 For decades it was believed that the final resting place of the dauphin had finally been found and that the phantom boy of Castillet was the disturbed spirit of Louis Charles. This explanation however was discredited when DNA testing in 2000 confirmed the boy King had been buried in a communal grave in Paris. 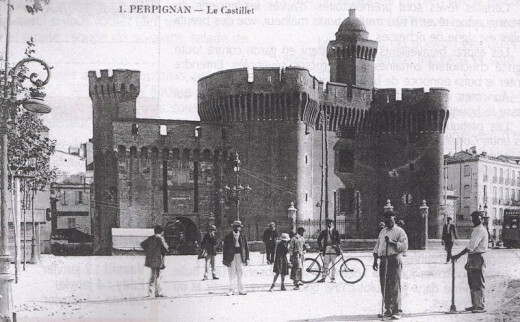 The identity of the Phantom Boy of Castillet and why he was imprisoned there remains one of the many enduring mysteries of this captivating and historic region.